In my previous outfit and food posts, I’ve also shared some of the famous tourist destinations around Singapore, such as Tanjong Pagar, Haji Lane, Chijmes, Clark Quay and Marina Bay Sands. 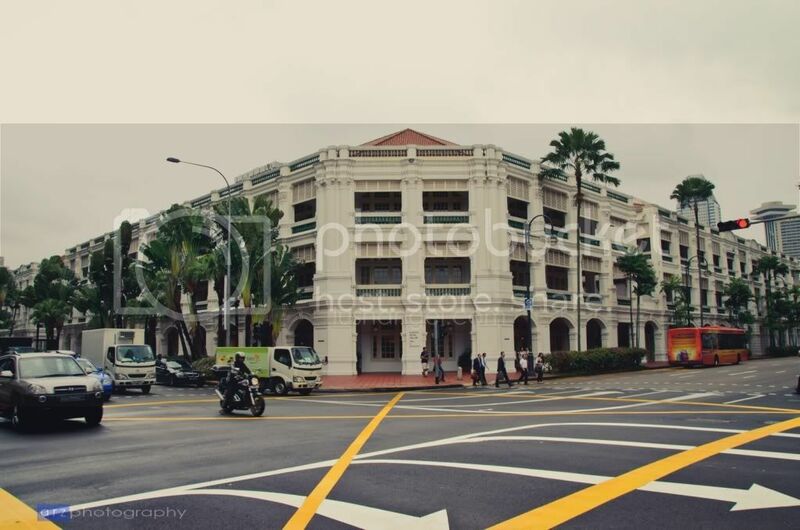 Here’s another place in Singapore where I saw a lot of foreigners- Raffles Hotel. Yeah, yeah… Obviously, I’ll see foreigners in a hotel, but it’s not just because their hotel guests. 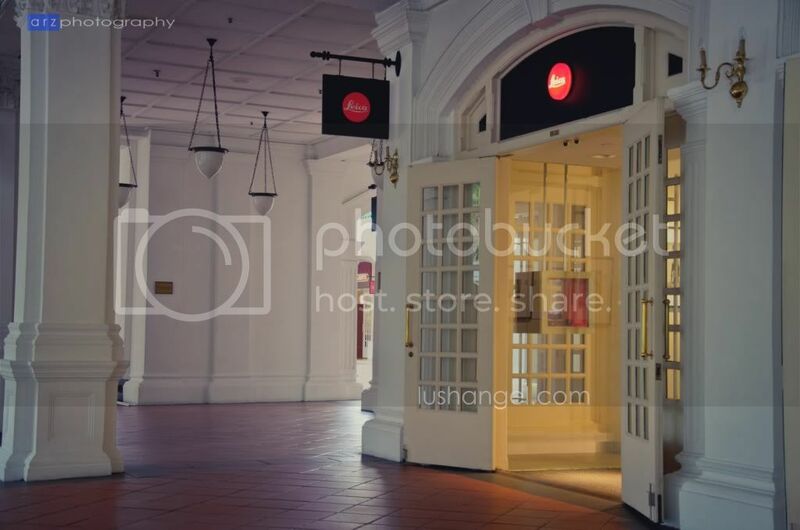 A lot of tourists drop by the hotel just to tour around, have coffee, dine, and take photos. Just like moi! Haha! 😀 It has somehow become a tourist destination. 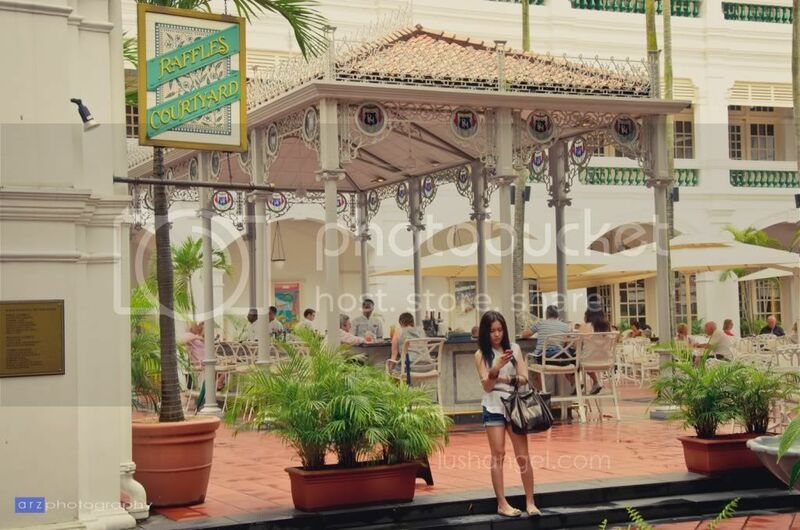 Raffles Courtyard seemed like a perfect place to chill! 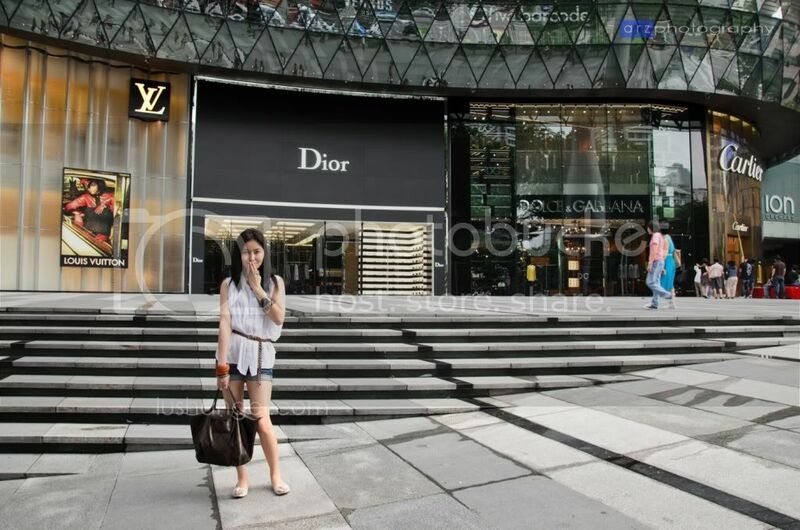 A trip to Singapore won’t be complete without a visit to their famous shopping street, Orchard Road. It’s definitely the shopaholics paradise. You’ll probably see almost all the fashion brands here, including the first ever H&M store in the country, which just opened last September 2011. 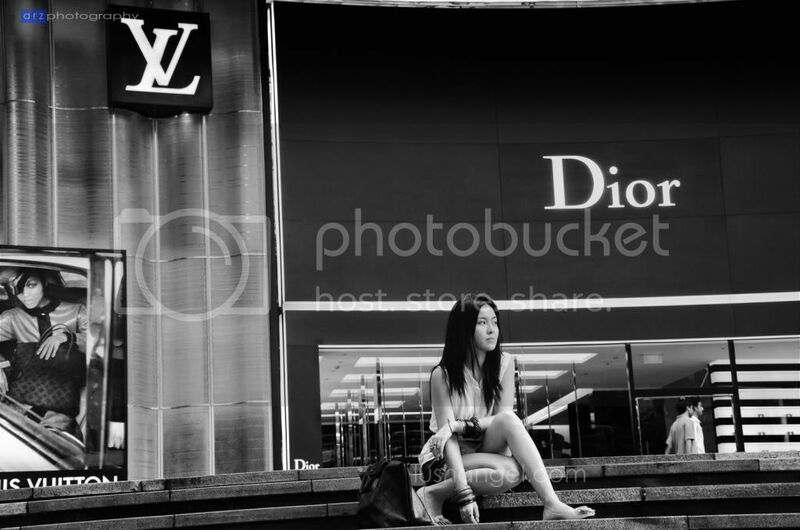 Of course, if it’s a shopping day along Orchard Road, I must wear my lightest and most comfortable clothes. Wearing a button down blouse doesn’t have to be BLAH. 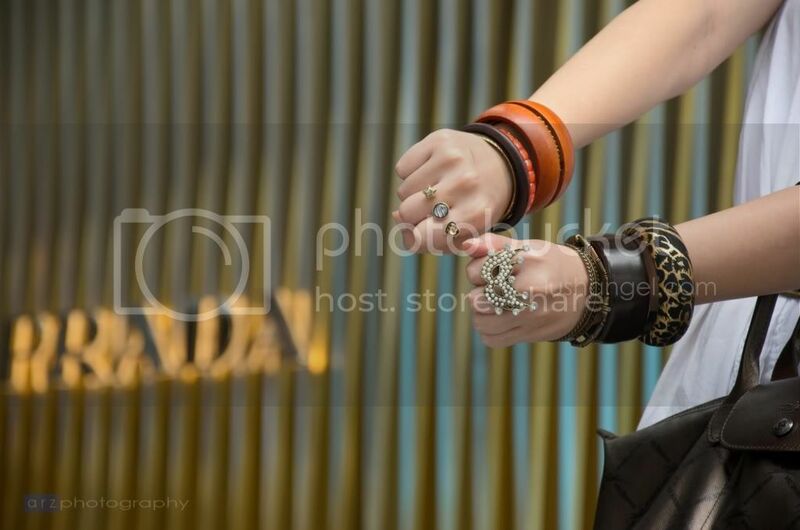 I opted to loosely fasten a thin braided belt around my waist and let my top hang from it for a relaxed look. Imagine this top without a belt. I’d probably look as if I just woke up. Since I was wearing something plain and simple, it’s a must for me to accessorize to at least give some life to the outfit. 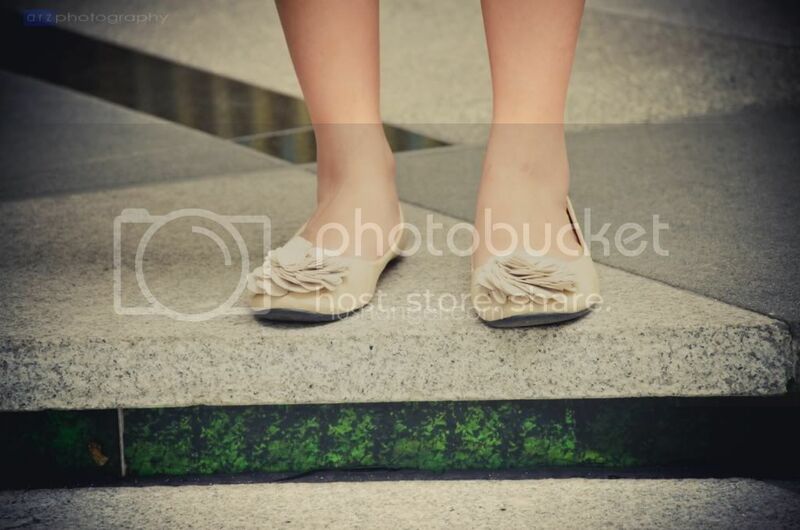 My ever-reliable flats is a must for a whole day walk! NextDon’t You Dare Miss Bloggers United 2 This Saturday!!! Lush Angel is Now in Chictopia!